Is Arenado still as reliable as ever? 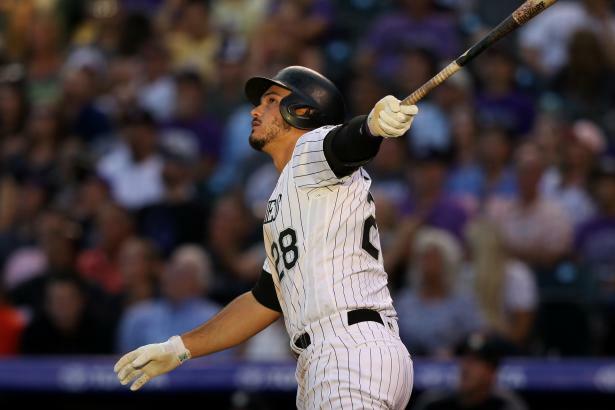 ... Nolan Arenado (3B, COL) has probably been the most consistent offensive force in the league over the past four seasons, a time in which he's hit .297 while averaging 39.5 homers per season. Can owners pencil him in for similar numbers in 2019?